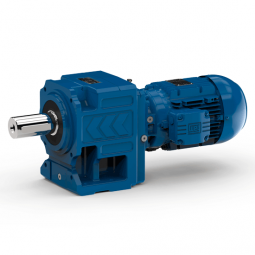 Addition of NEMA – motor size 56 – 286 is possible. 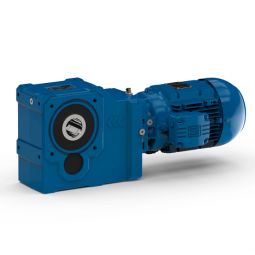 Addition of IEC – motor size 63 – 225 is possible. 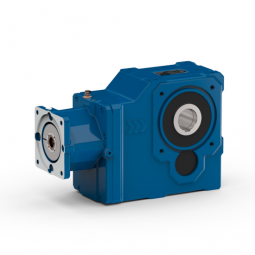 To meet assembly requirements, play in motors with a fit-in key is reduced to 0 by clamping. 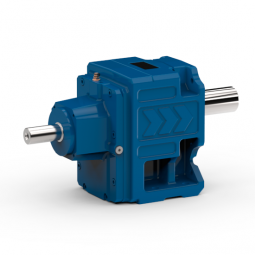 Motors with a plain shaft are clamped to create the necessary power for transmission of the motor torque, whereby the extension of motor shafts of different diameters by slitting the clamping pin is made possible. 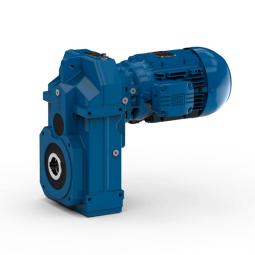 There is no limit as to how servo adapters can be used with the Watt gear system.